unique at the same time. It does taste like coffee with lime and hash undertones. But there is nothing different about its aroma, as it smells just like it tastes. The buds, however, are dense and large with blueish hues that make it stand apart from the rest of the crowd. 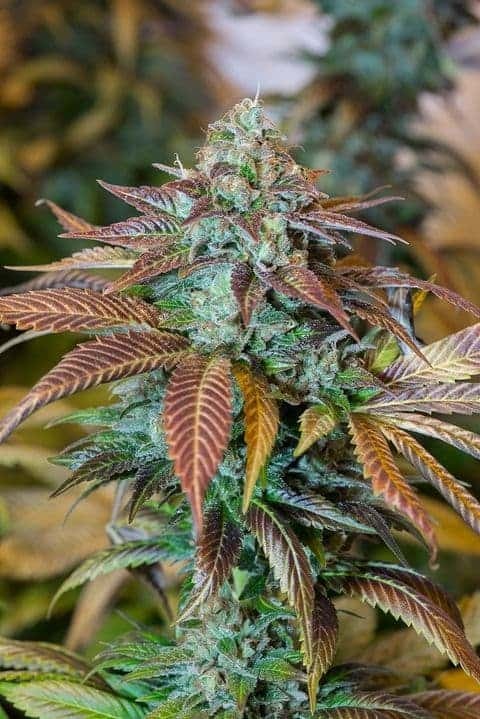 Check out more about and buy gdp seeds.